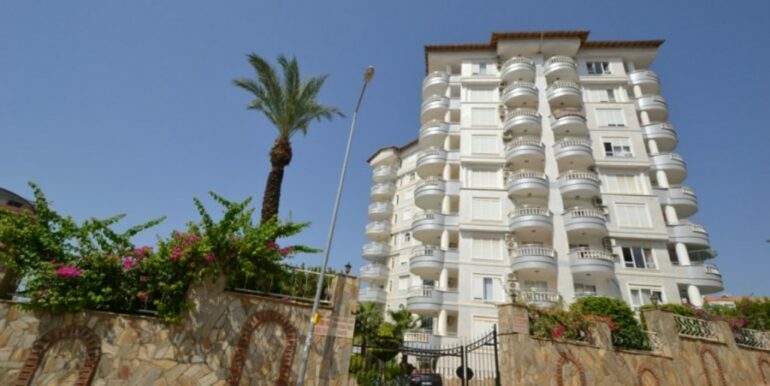 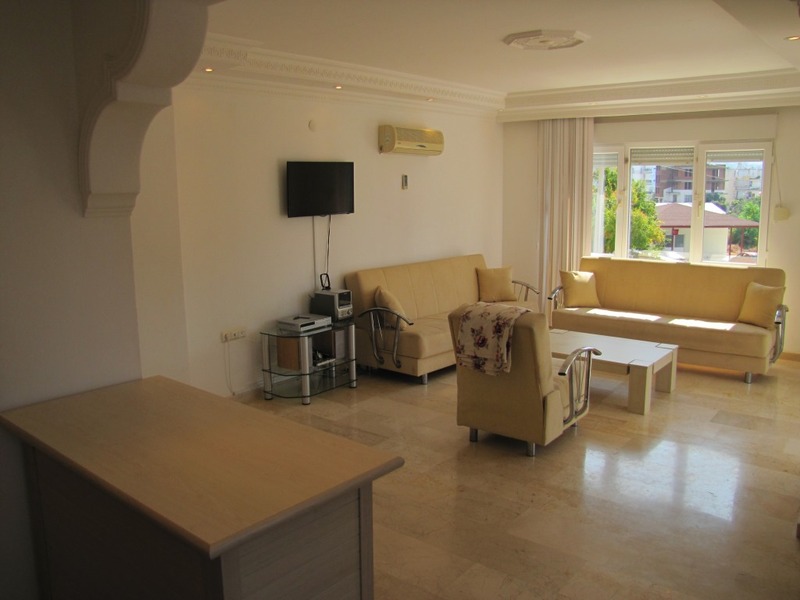 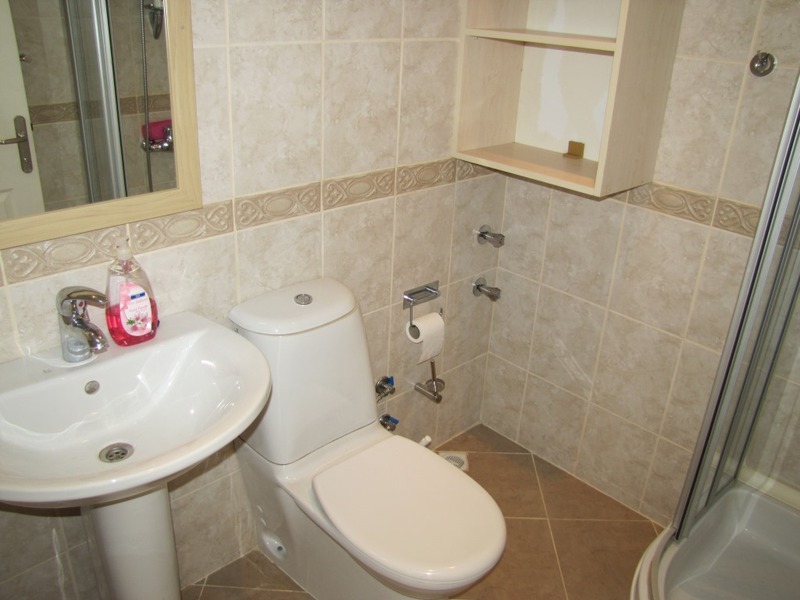 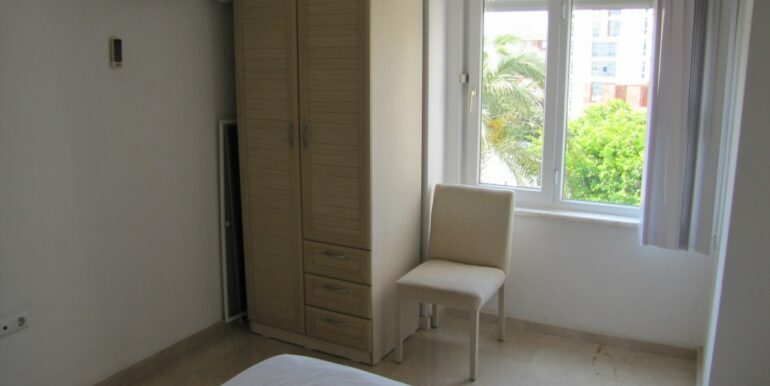 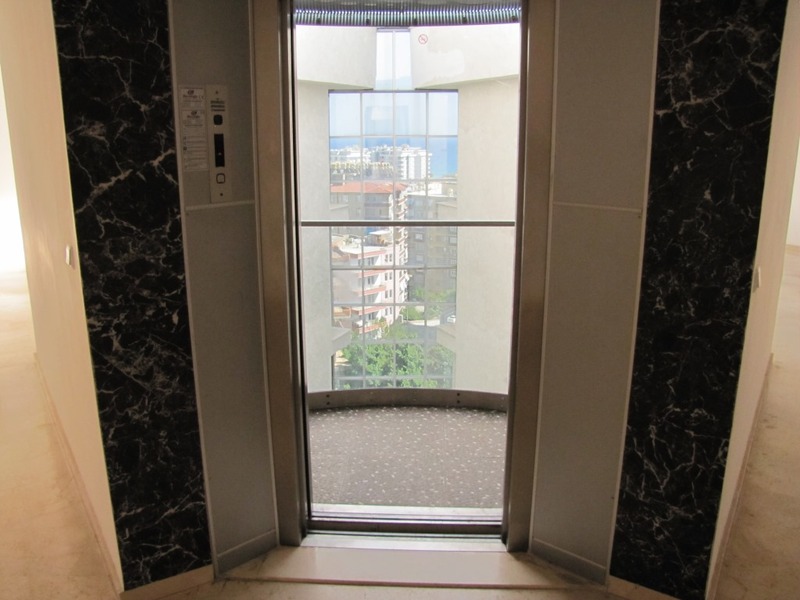 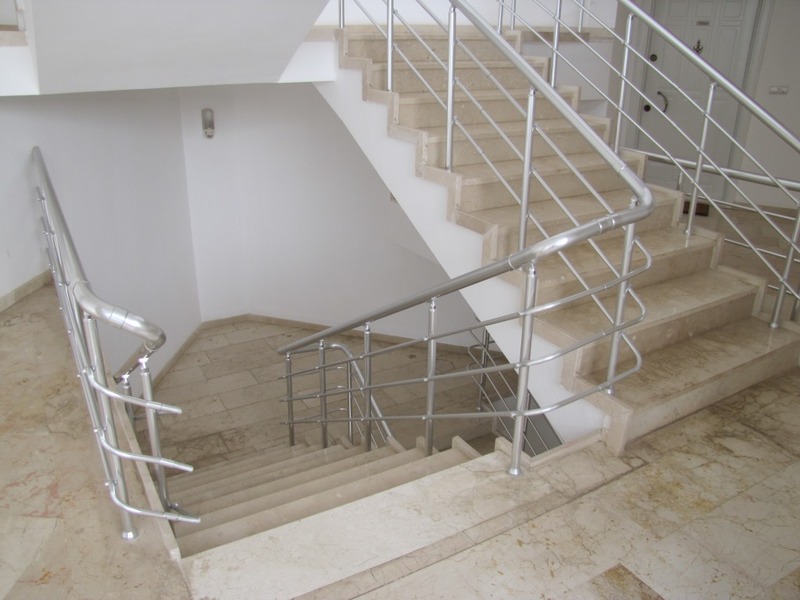 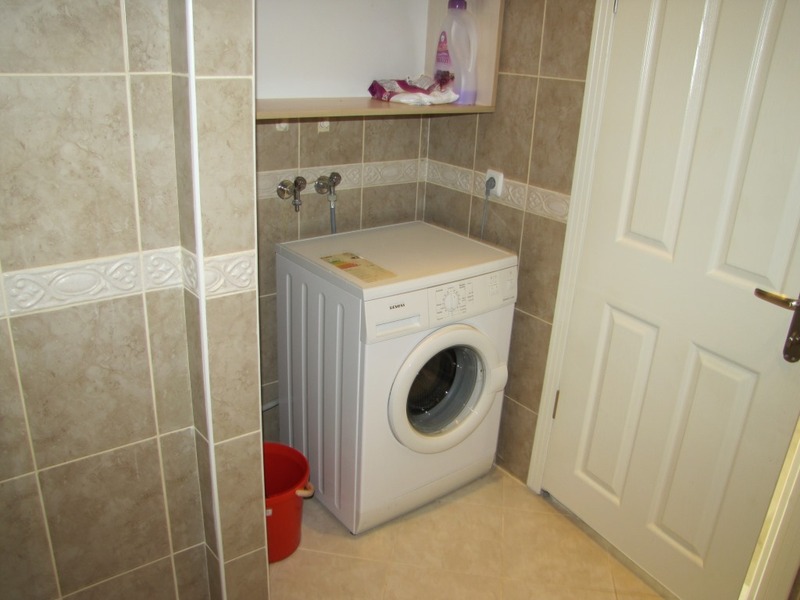 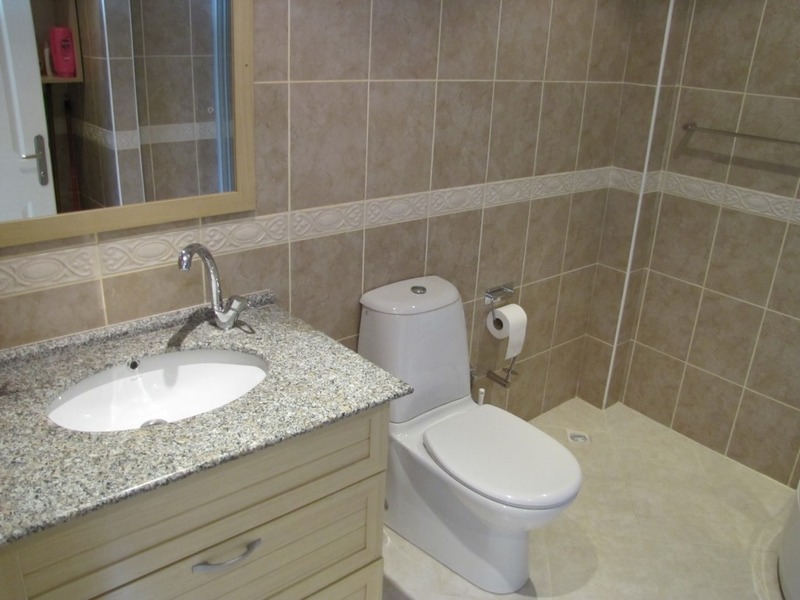 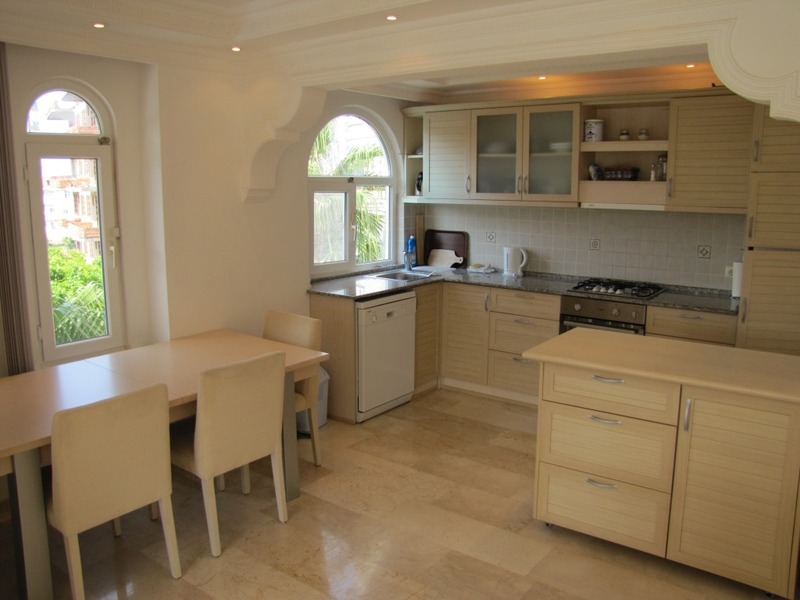 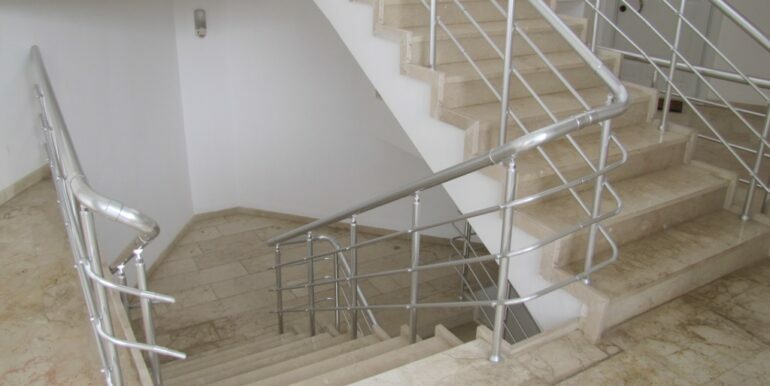 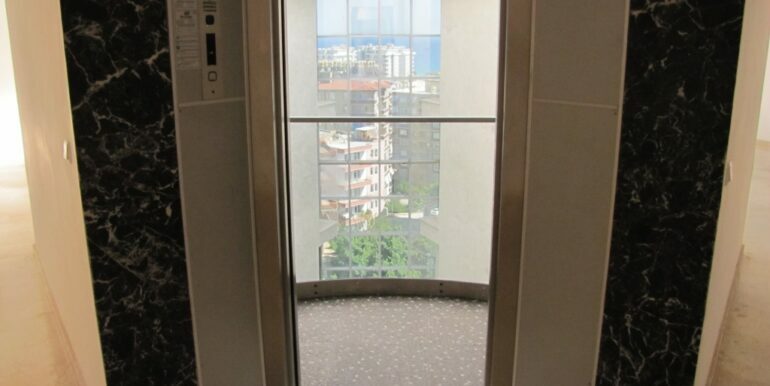 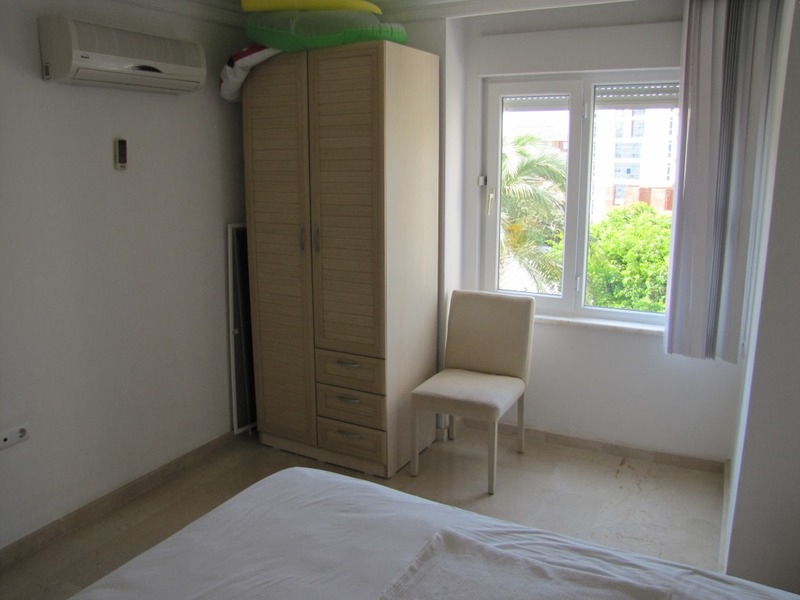 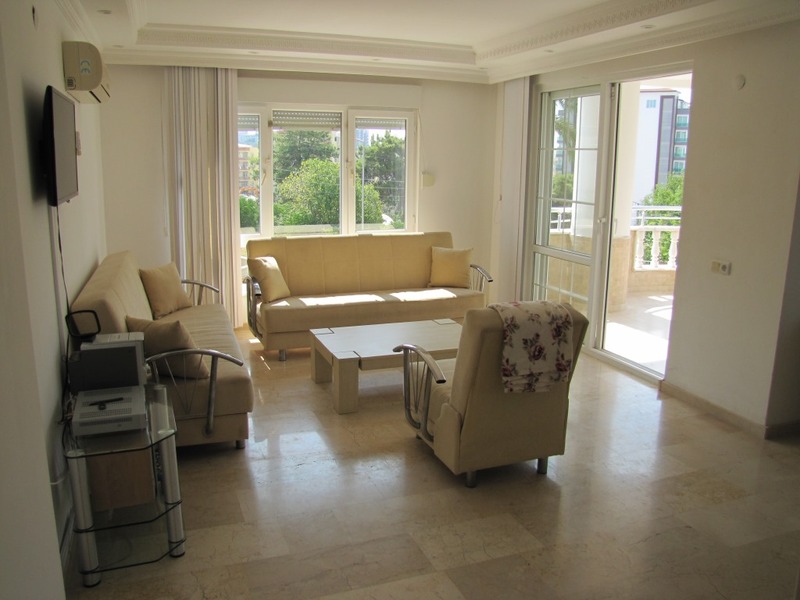 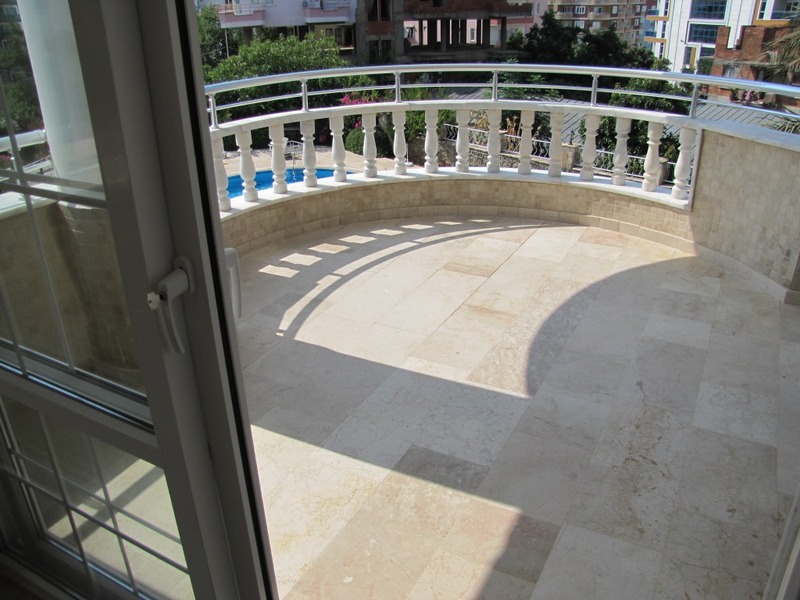 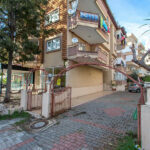 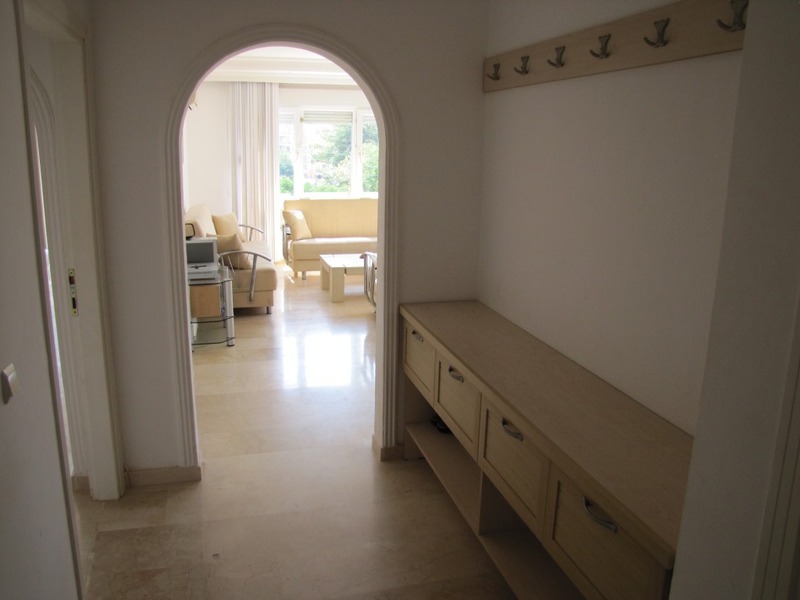 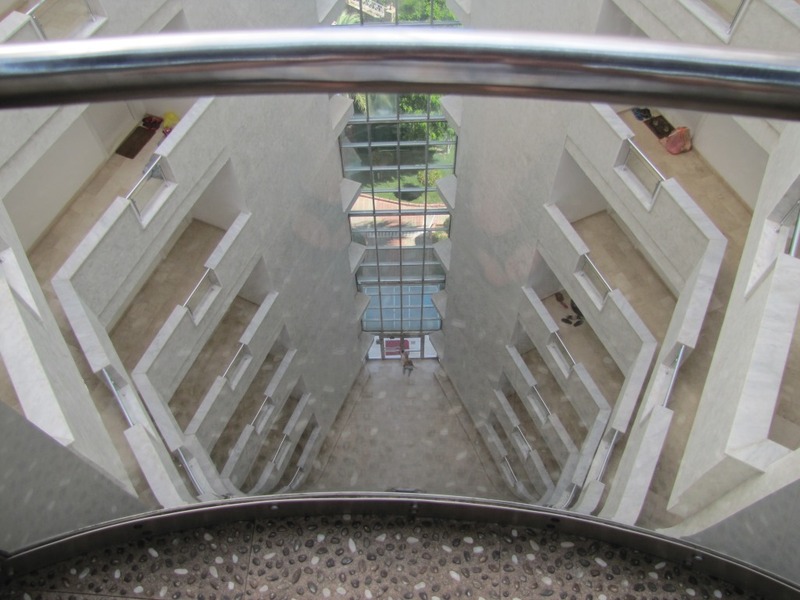 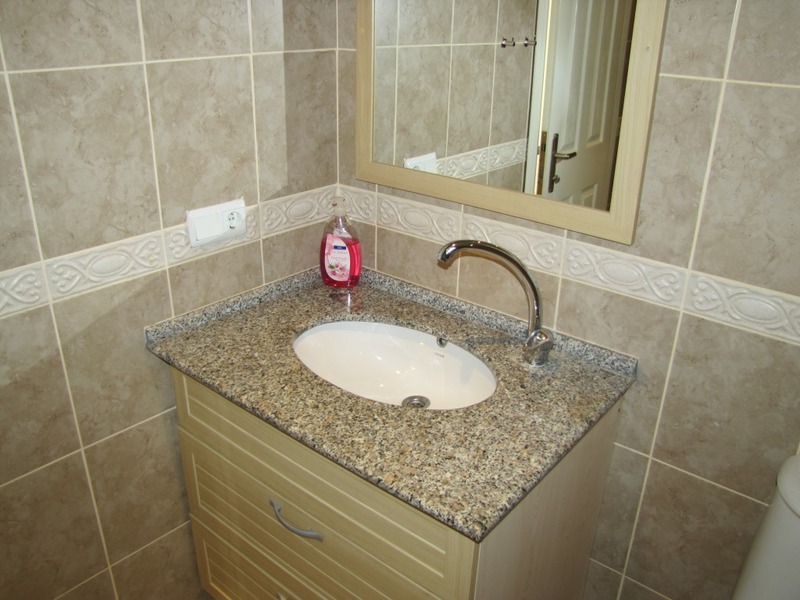 59000 Euro Apartment For Sale in Alanya Tosmur – Furnished in Offer! 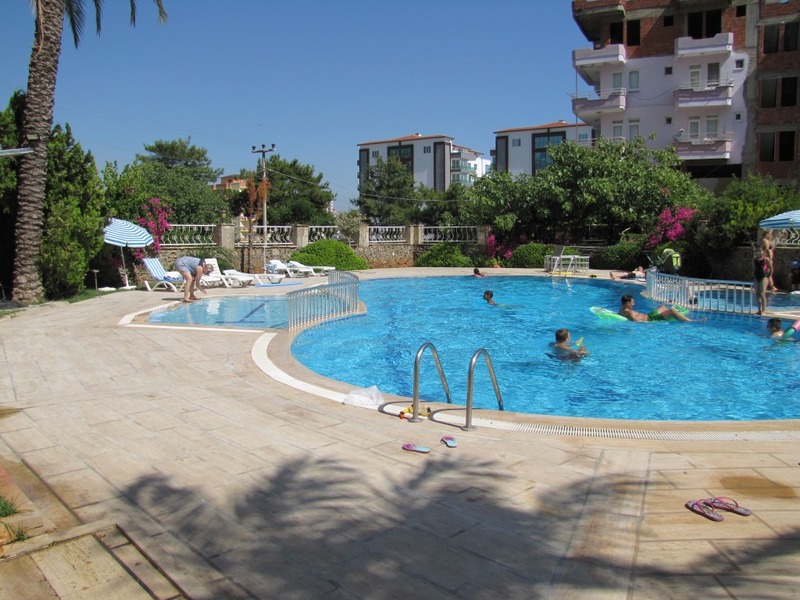 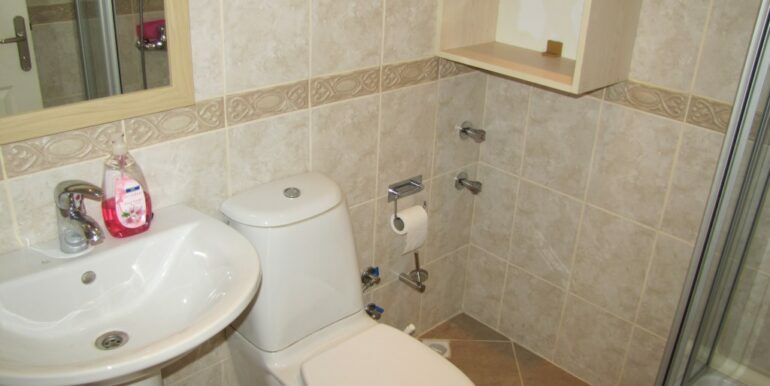 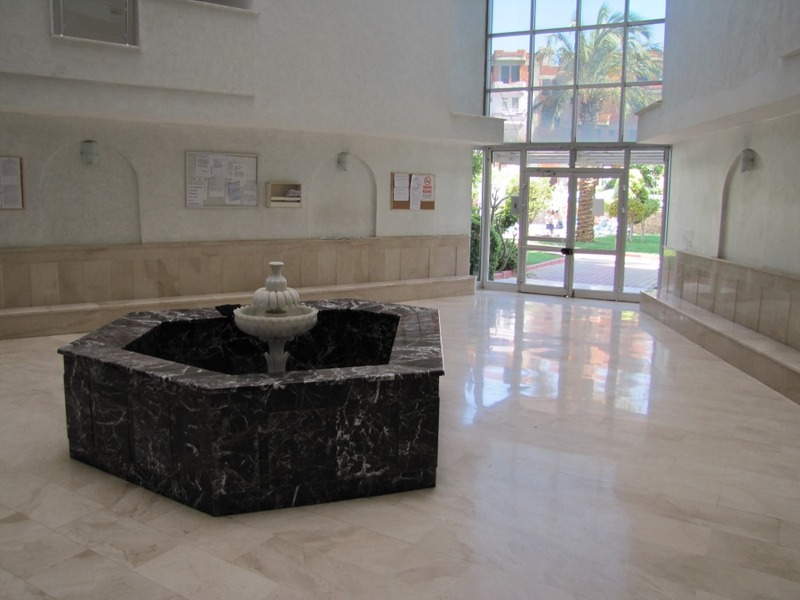 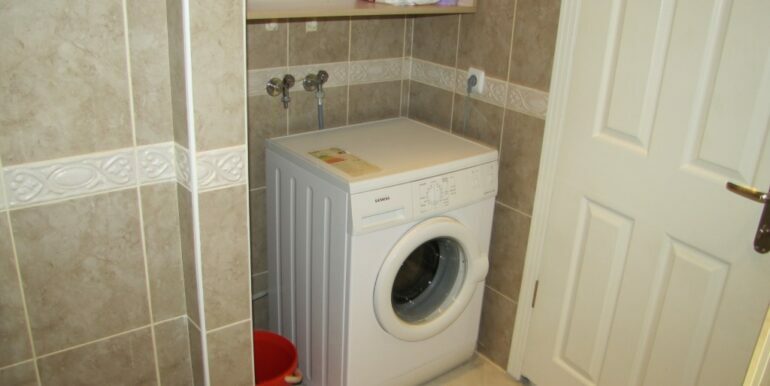 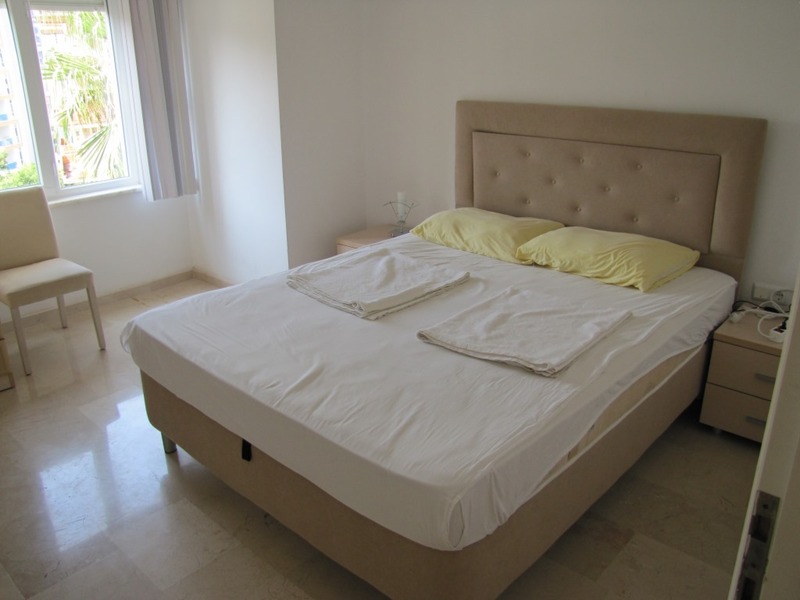 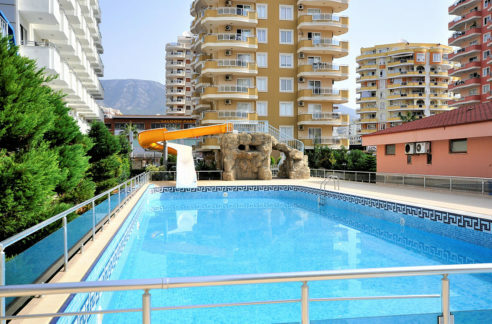 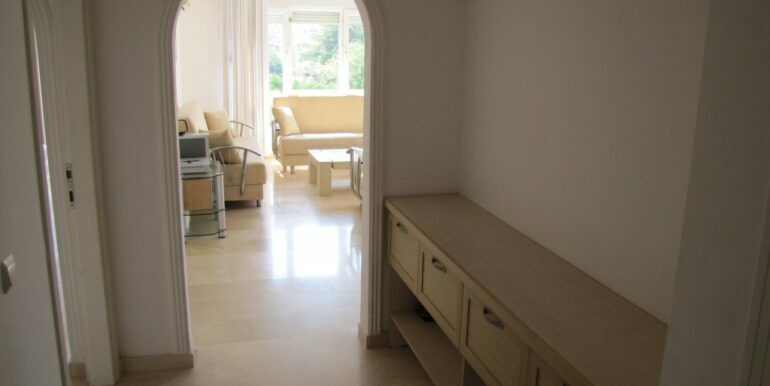 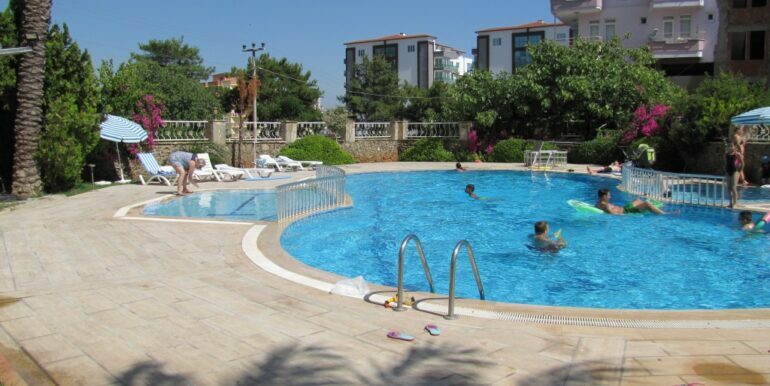 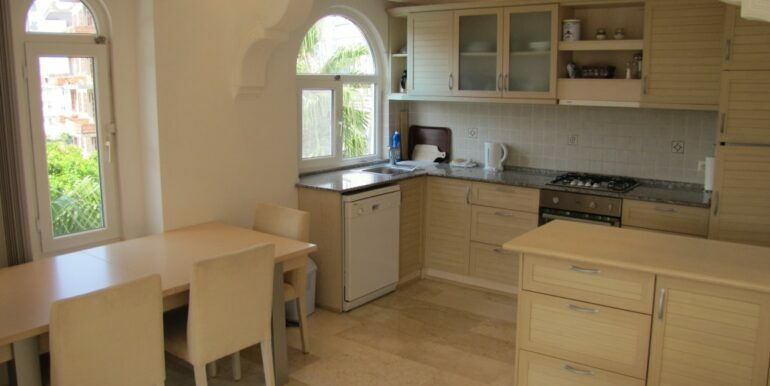 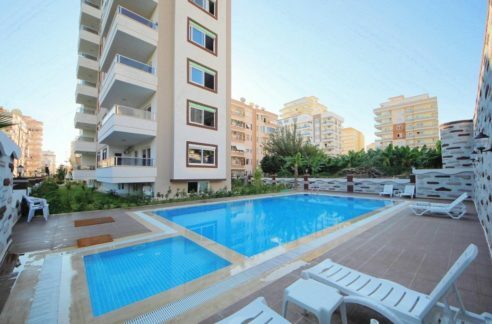 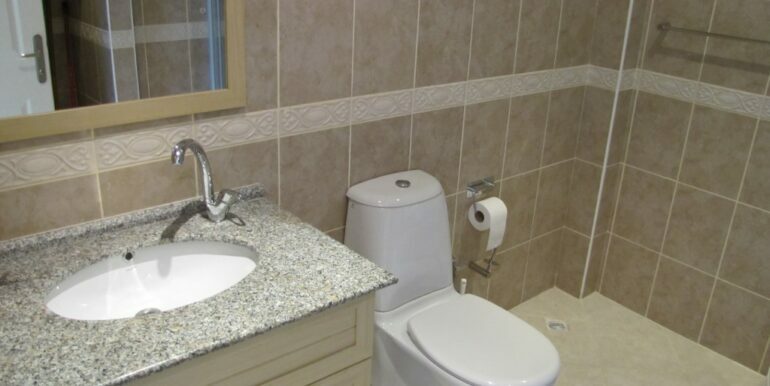 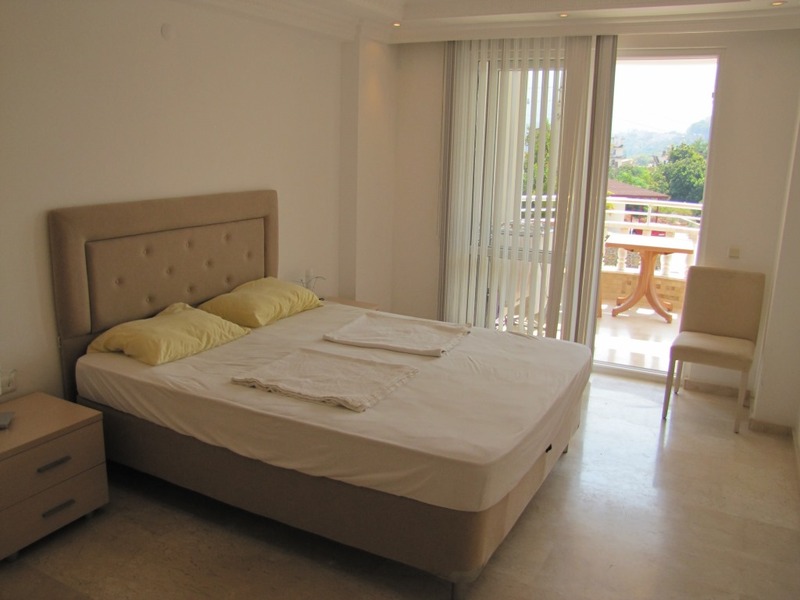 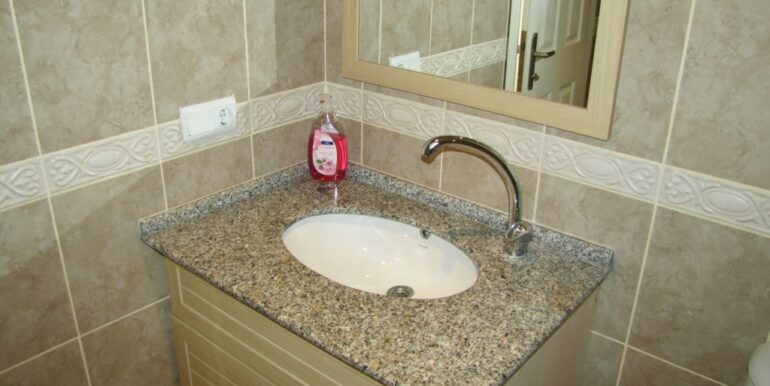 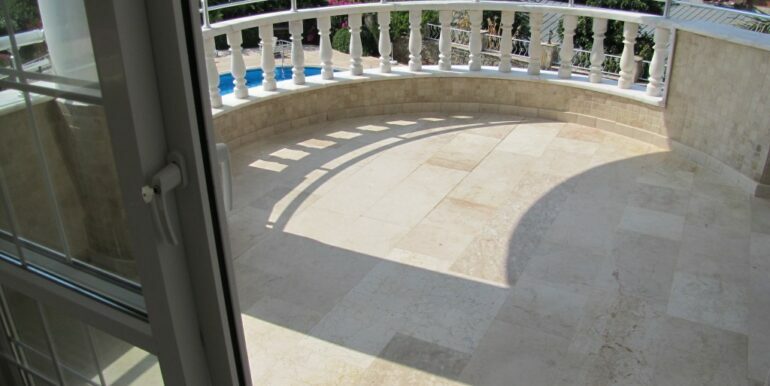 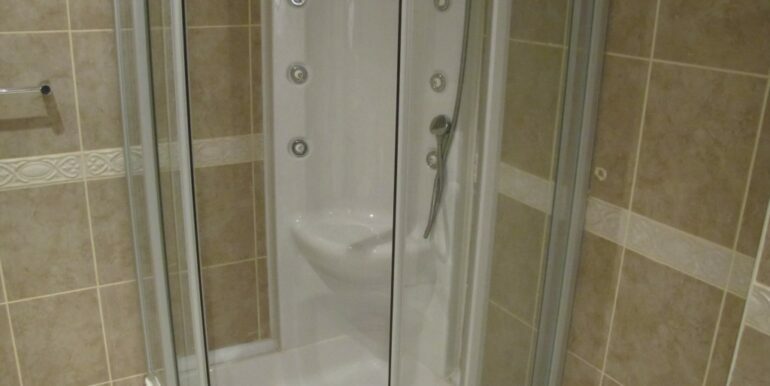 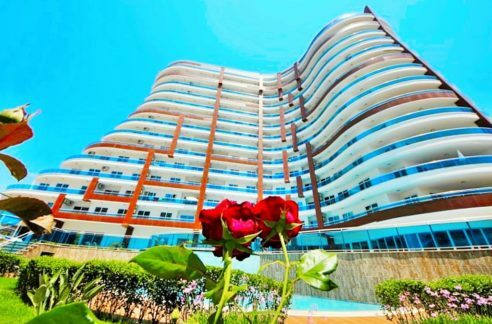 The apartment is located in Alanya Tosmur 450 meters to the beach. 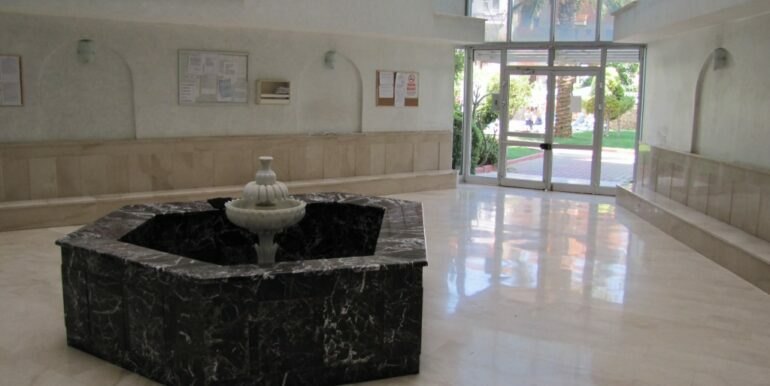 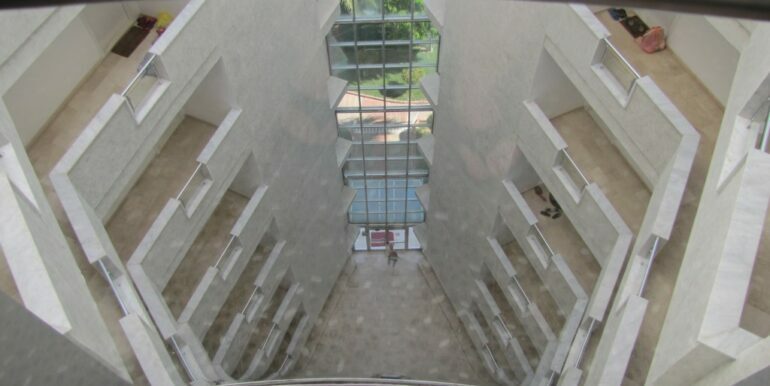 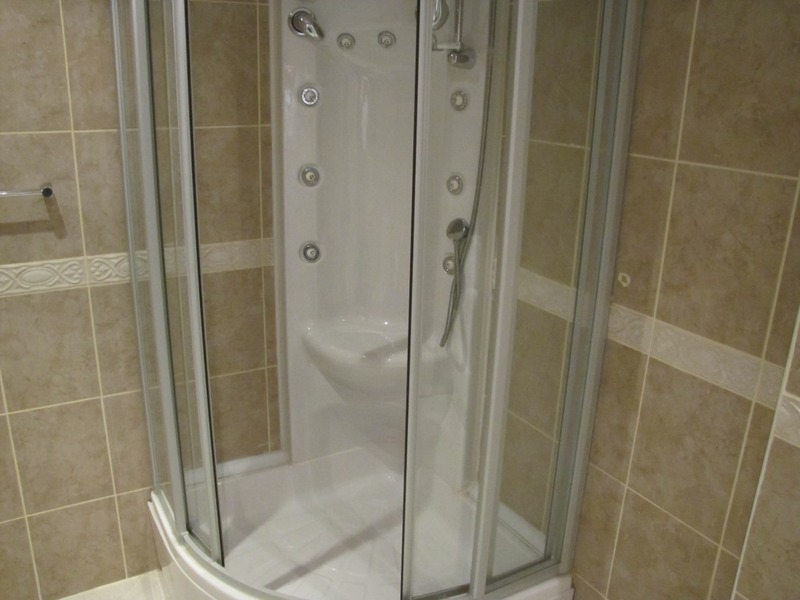 The complex is in a quiet location and offers leisure activities. 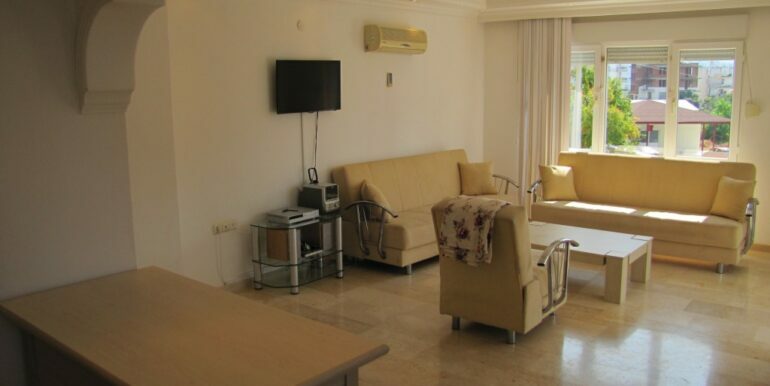 The apartment is on the 2nd floor and has 2 bedrooms, 2 bathrooms, living room with modern kitchen. 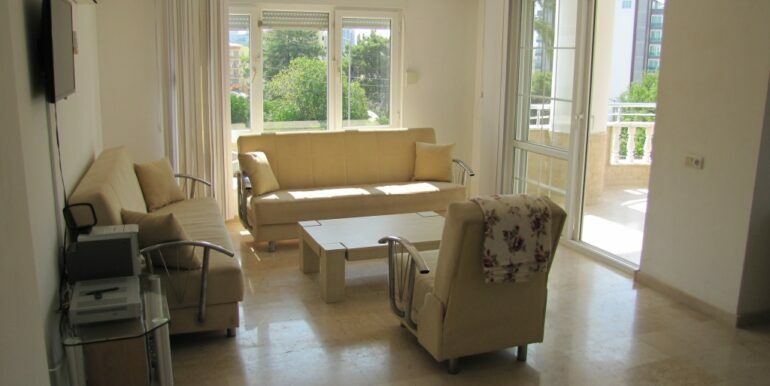 The apartment is in a faded state and is sold furnished.